The festival of Navratri is here. This is the time when people fast for 9 days to worship the nine incarnations of Goddess Durga. Amidst the fun and frolic of organizing jagratas and attending garba functions, you also need to pay special attention to what you eat. Fasting during Navratri has a spiritual importance, however, many of us are unaware of the fact that fasting during this season also has some health benefits backed by science. Fasting also heals your body and uses your metabolic rate to restore your immune system. Apart from fruits, there are many other foods available in the market that are specially made for Navratri. 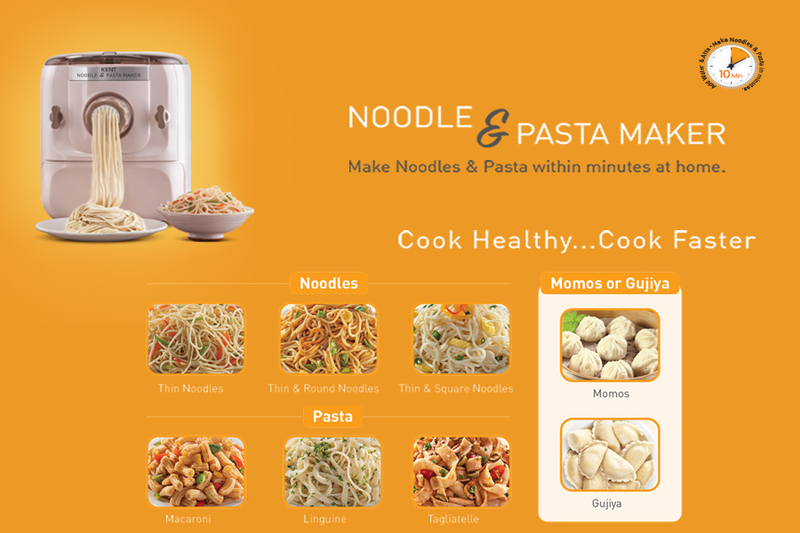 However, instead of buying ready-made items, why not prepare some healthy food items at home? 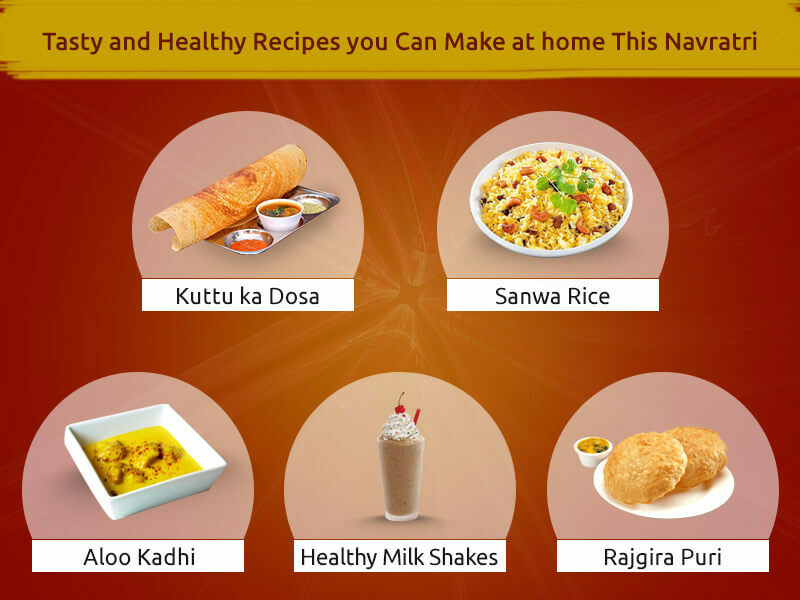 In this blog, we discuss some healthy Navratri recipes that you can try at home. Who said you can make dosa only with rice batter? 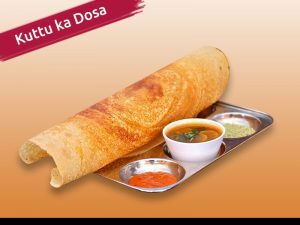 Move over kuttu ka pooris and surprise your family members with healthy and delicious kuttu ka dosa, which you can easily make at home. If you are worried about the shape of the dosa, you can get the KENT Chilla and Dosa Maker to make your work easy. All you need to do is mix kuttu ka atta, salt, red chilli powder, ginger, green chillies and you are all set to prepare the dosa. You can also prepare to stuff for masala dosa in a similar way. If you are a rice lover, you don’t need to give up eating it for the 9 days when you fast. 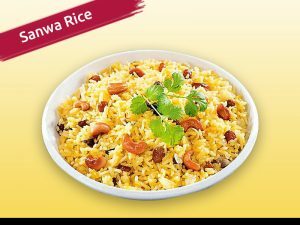 You can easily make delicious pulav using Sanwa Rice, which is also known as barnyard millet. In case you are doubtful about the texture of the rice, you can use the KENT Rice Cooker and Steam Cooker to make your work easy. 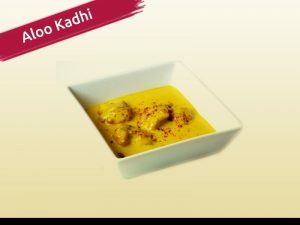 Another delicious recipe that you can try during Navratri is aloo kadhi. You can make the light and lip-smacking curry using potatoes, chillies and singhare ka atta. Aloo kadhi is a great recipe for Navratri which is filling and at the same time healthy. The healthy recipe also takes very less time to prepare which makes it all the more appealing. Many of us don’t like eating something heavy after fasting the long day. If you too like light food after fasting, you can switch to yummy milkshakes instead of the monotonous fruit juices. 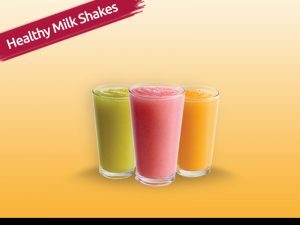 To make the milkshake healthy, you can add some fruits and season it with dry fruits. You can easily make different types of milkshakes using healthy ingredients using the KENT Grinder and Blender. 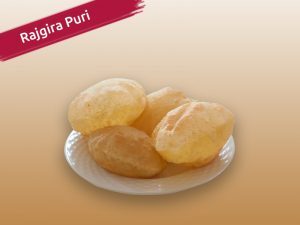 Rajgira Puri is not only healthy but also a filling dish after fasting for the whole day. To add a healthy touch, you can add parsley or ajwain to the dough of the pooris. If you are not expert at preparing soft dough, you can take the help of KENT Atta and Bread Maker. All you need to do is put all the ingredients into the machine and the soft dough will be ready within minutes. 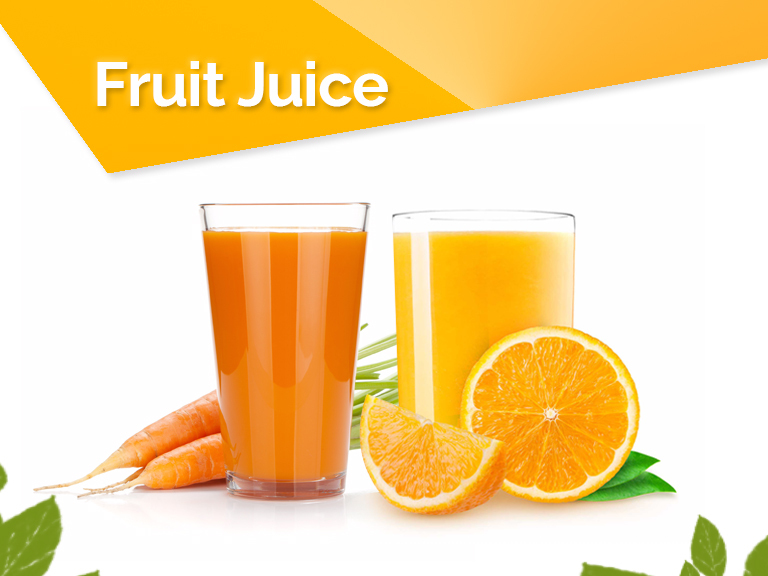 During Navratri, as you are fasting, drinking juice is the best way to stay hydrated and get the necessary nutrients. However, instead of drinking juices that are full of preservative, it is advisable to opt for cold pressed juices. As the juicers use low-speed squeezing process, all the nutrients and fibers in the fruits and vegetables remain intact. Who says Navratri foods need to be boring? Thanks to KENT Fryer and Curry Cooker, you can easily make a variety of fried snacks. 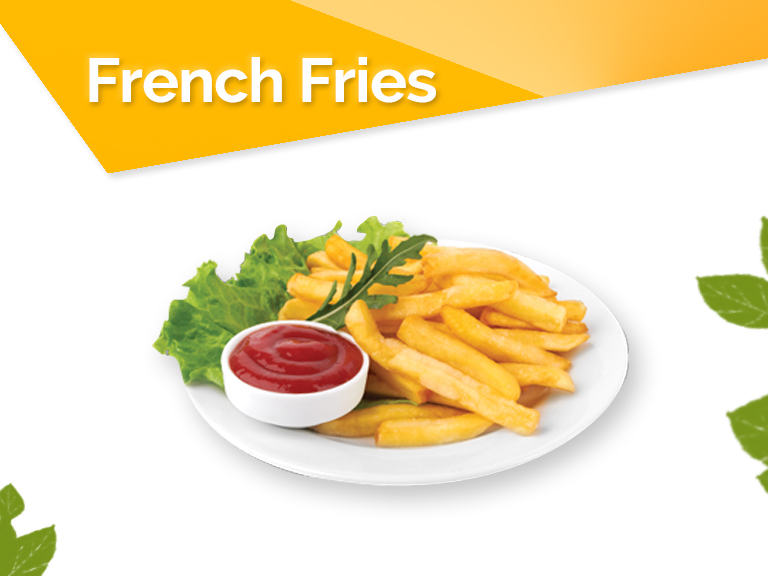 So, if you are craving for a plateful of French Fries, you can easily prepare your favorite fries within minutes with this smart appliance. In addition to French Fries, you can also make pakodas using kuttu ka atta. 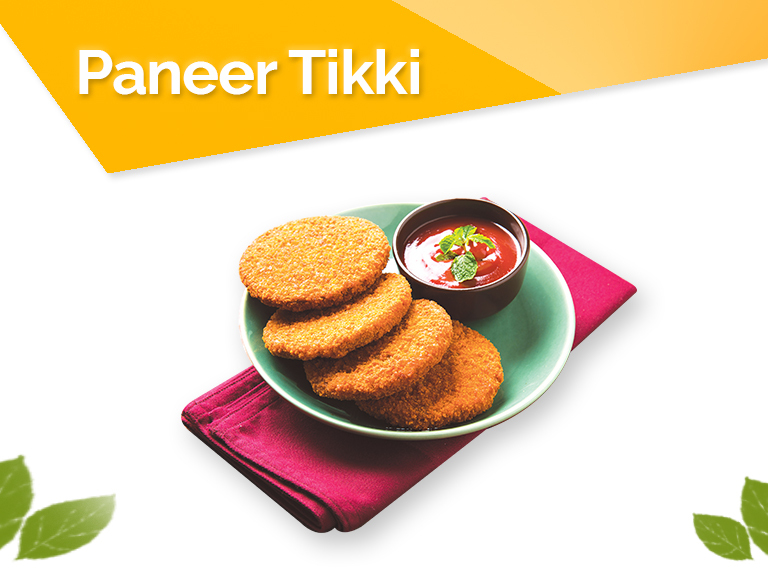 Another tasty dish that you can prepare during Navratri is Paneer tikki. Paneer is a staple food during Navratri, which is the reason why you can try making something new using Paneer. All you need is the all-new Sandwich Grill from KENT and you can prepare tasty grilled paneer right at home.